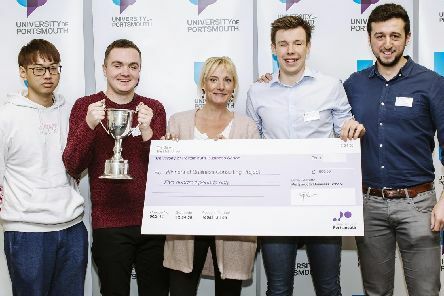 STUDENTS have been recognised for their work in developing a community cafe to help people with mental health problems. 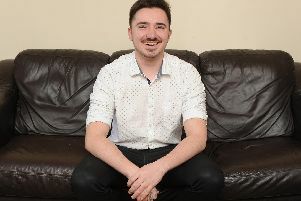 A YOUNG man with Asperger syndrome has overcome his difficulties to produce and perform in his own musical. 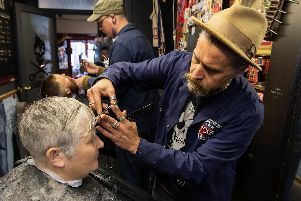 THE CITY looks set to see some of the best groomed men in the country as an award-winning barbers is set to expand. 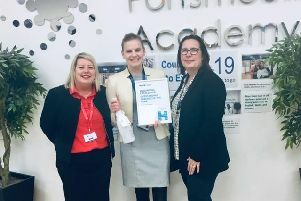 A TEACHER has been recognised with a national award for her outstanding performance. 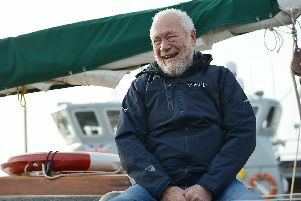 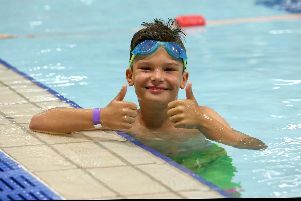 FOR THE second time in two years a schoolboy will be taking to the water to raise money for Cancer Research and to remember his dad who tragically lost his battle with the disease. 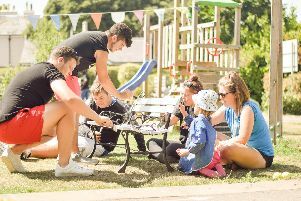 It’s one of the frustrations of modern life – just as your warranty expires your computer goes on the blink, your child’s new toy gives up the ghost or your tablet won’t turn on. 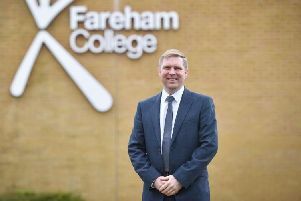 A NEW principal has been appointed at Fareham College to Nigel Duncan, who is leaving after 14 years at the helm. 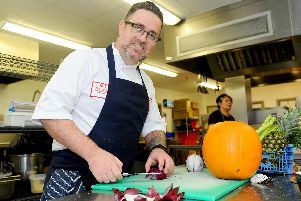 A COMMUNITY school has won an award of £1000 in recognition of their work in promoting healthy eating. 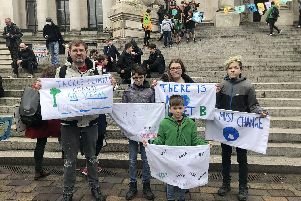 YOUNGSTERS from across the region will once again descend on the city’s Guildhall Square to raise concerns about climate change. 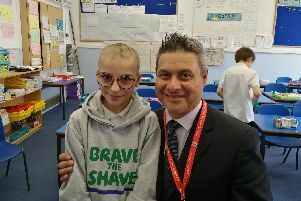 A HEADTEACHER shaved off the hair of a Year 6 pupil in front of the rest of the school – all in aid of raising hundreds of pounds for cancer patients. 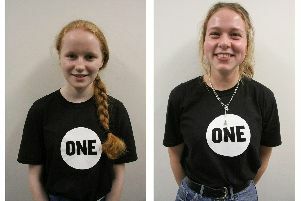 FOUR teenagers are taking up the fight to help eradicate global poverty as part of a new initiative by The One Campaign. 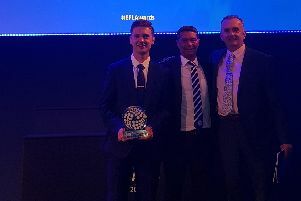 FOR THE second time in two weeks, Pompey have won a Checkatrade trophy – this time in recognition for their sterling work in the community. 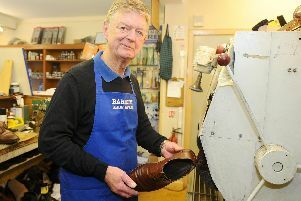 A HEADTEACHER who has dedicated her entire career to children with special educational needs is retiring from the profession. 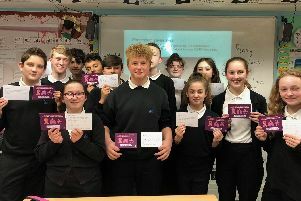 PUPILS have sent messages to an MP to highlight their concerns about global health and poverty. 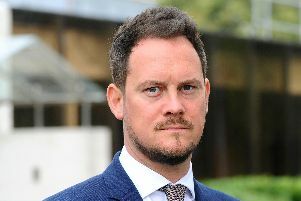 Labour councillors and MPs have written to the Secretary of State for Education calling for investment in the city’s schools. 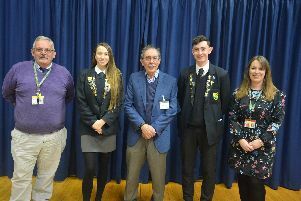 PUPILS at Crookhorn College have been learning about the life under Nazi oppression after being visited by a Holocaust survivor.